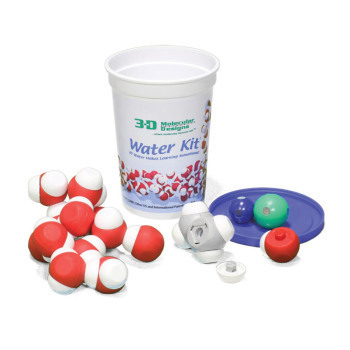 Capillary Tube Set, Chemistry: Educational Innovations, Inc.
Can water flow upward? 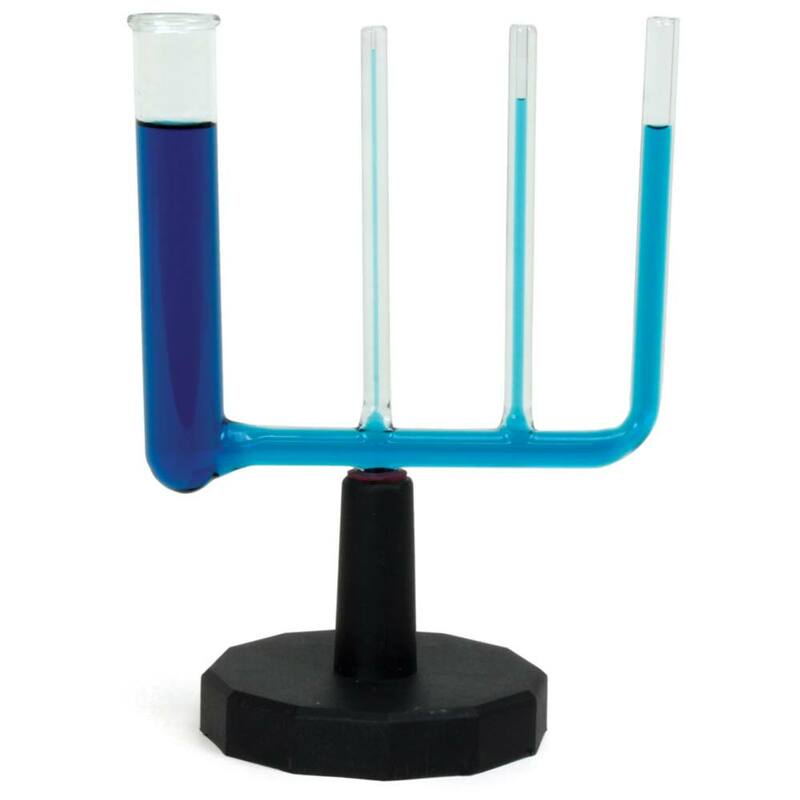 Our Capillary Tube Set is the perfect tool to demonstrate the science behind rising fluids. 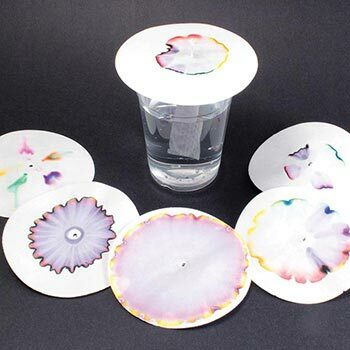 Four clear glass capillary tubes--each with a different inner diameter--are mounted on a plastic stand, allowing your students to observe the processes of capillary action, cohesion, adhesion, and electrostatic attractive forces. 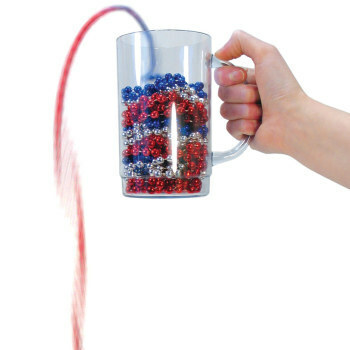 This device will strengthen your students' understanding of particles and the forces that hold them together. 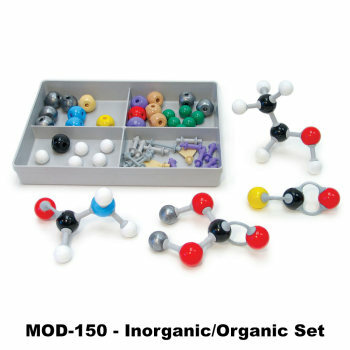 The 8-page Teacher's Guide contains a broad assortment of classroom activities, discussion questions and a student quiz. Height of tubes is about 15 cm (6").